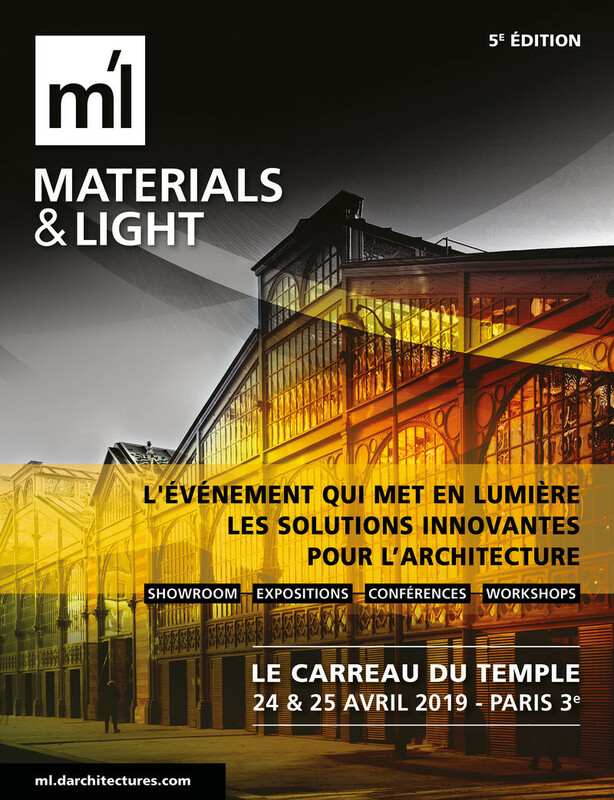 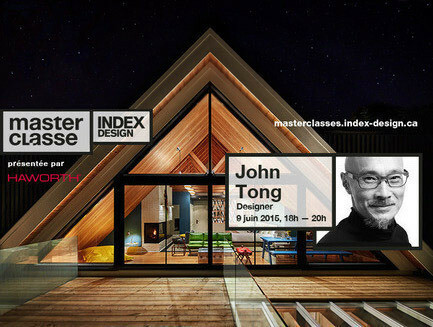 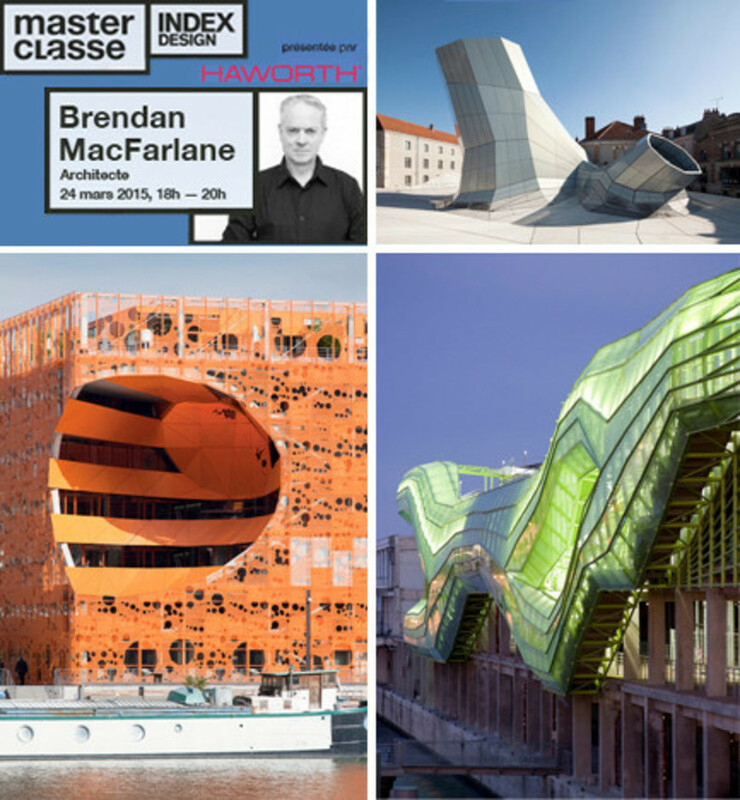 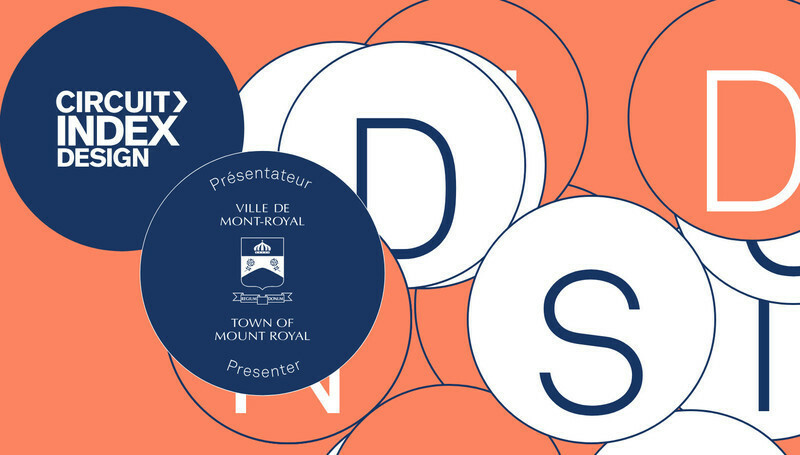 On June 9, at Espace Infopresse, Index-Design will welcome designer John Tong. 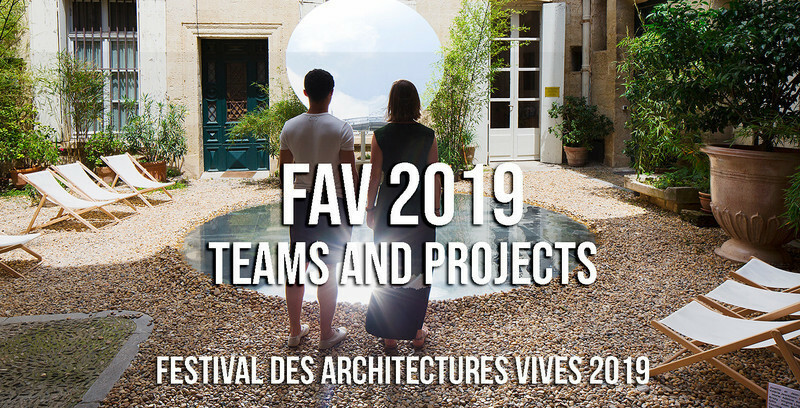 The arrival of summer will host this major meeting with the founder of + tongtong, who is behind stunning, imaginative projects that celebrate possibility. 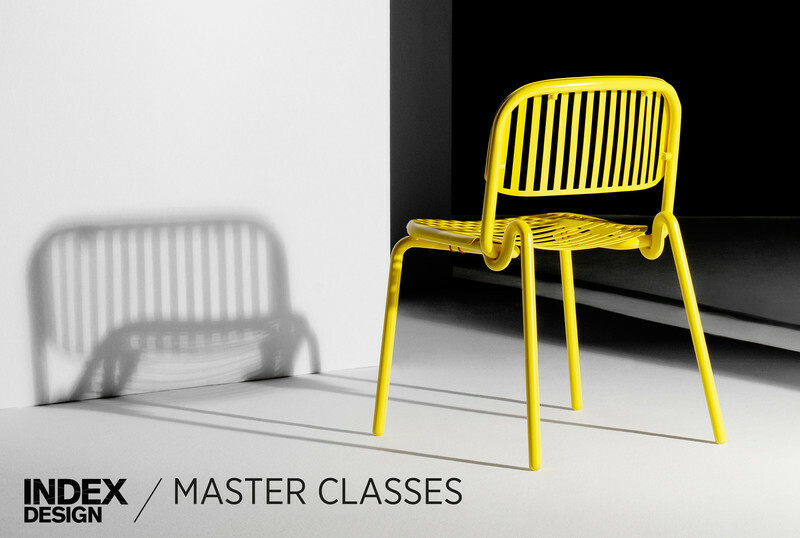 At this occasion, and to mark the end of the 2015 Master Classes series, a special price of $99 is offered. 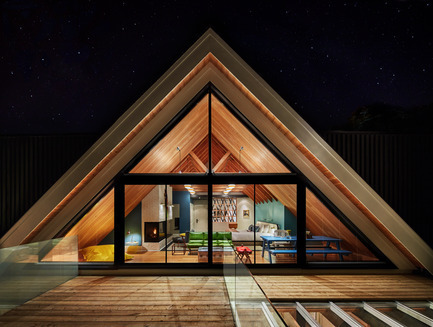 John Tong studied art and design at Concordia University and completed his architecture degree at the University of Toronto, School of Architecture. 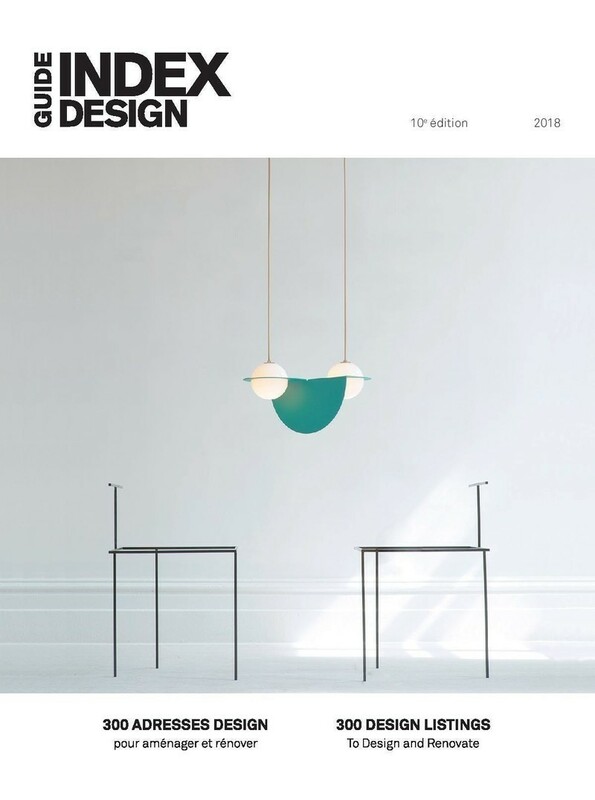 After graduating in 1993, Tong co-founded the design firm 3rd Uncle Design Inc. with two partners and was a lead designer until 2012. 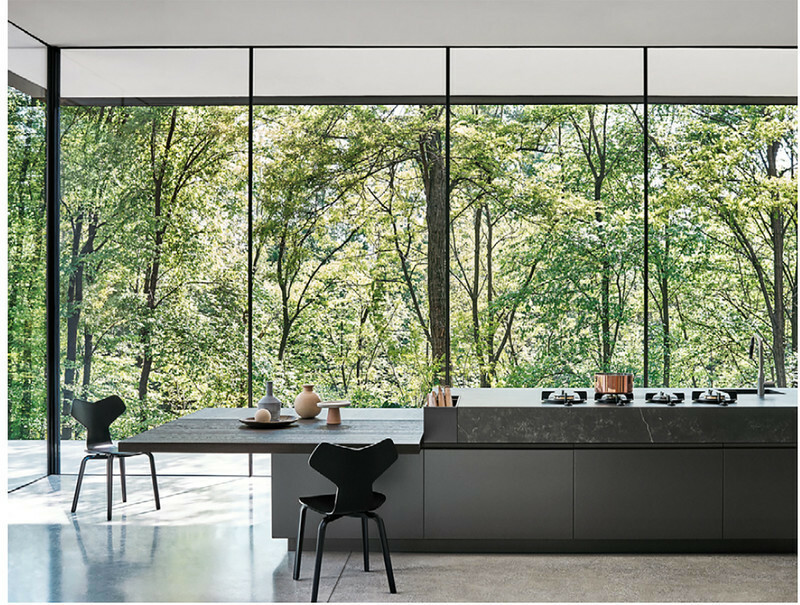 Tong then founded +tongtong with the desire to incorporate a more collaborative process with an interest in exploring an even wider range of project types. 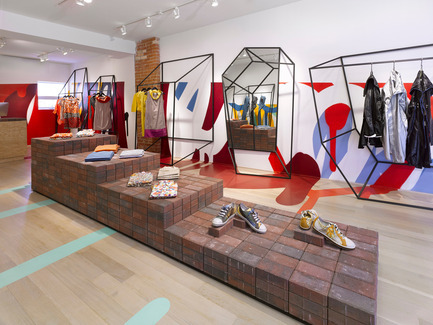 + tongtong is a multidisciplinary design firm where anything is possible. 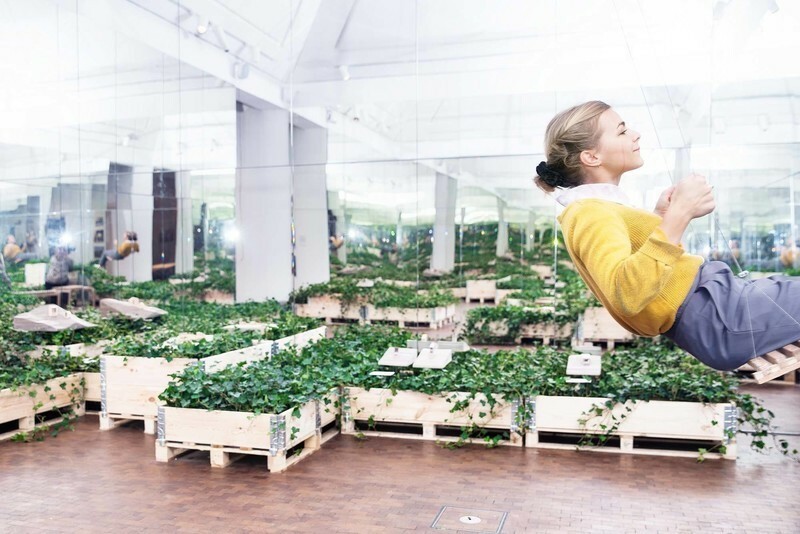 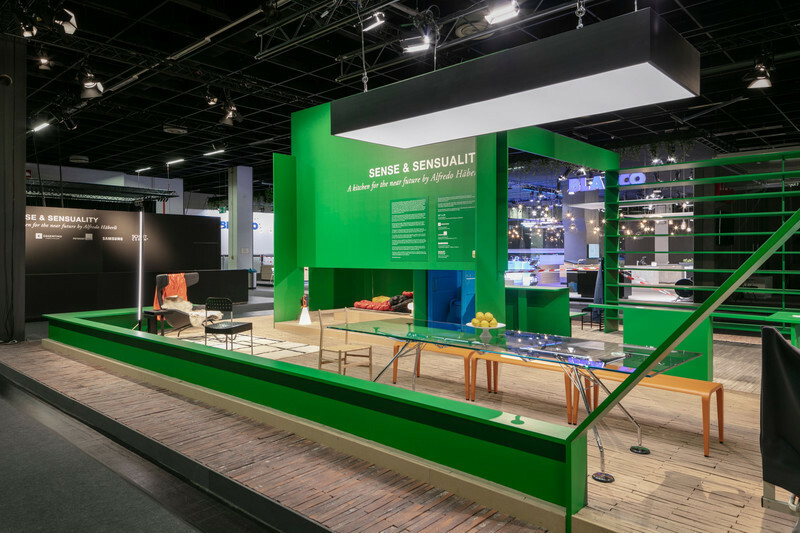 Each project is aimed at transforming a physical space into a dynamic, highly functional, meaningful and creatively inspiring space for discovery. 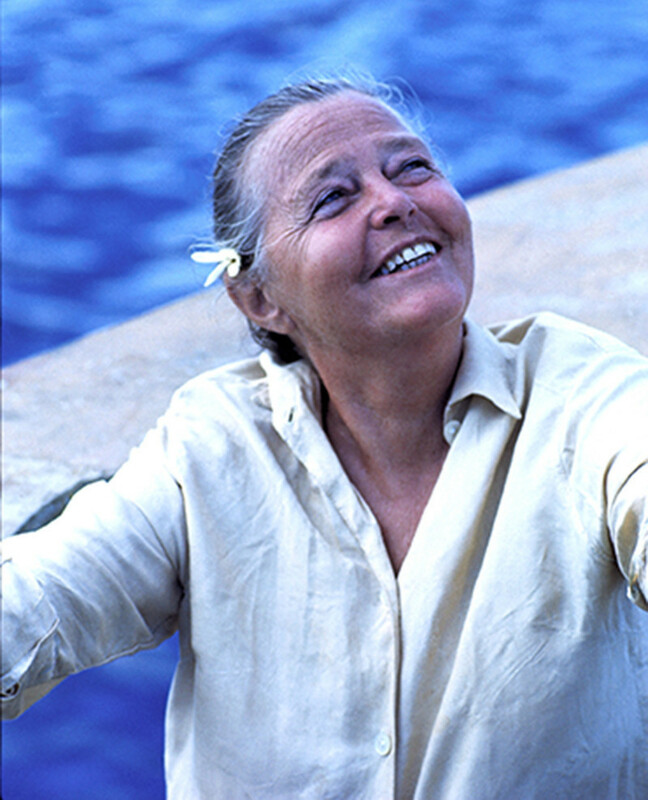 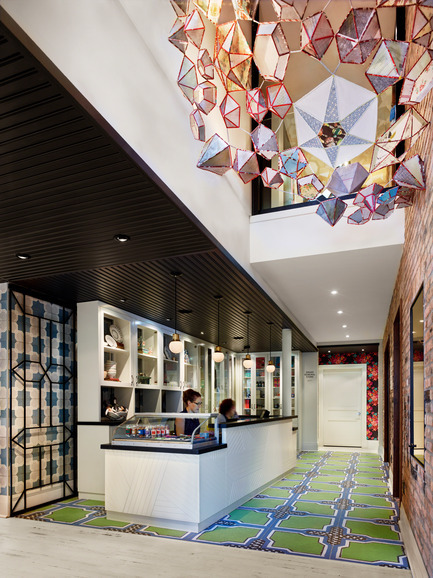 Tong puts clients at the centre of the creative process, working in partnership with them. 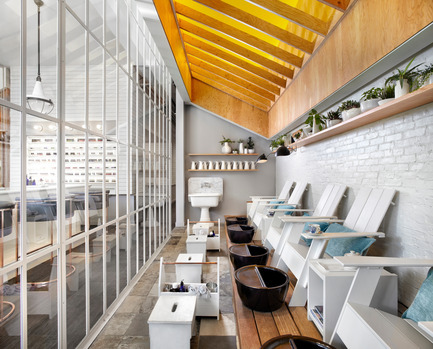 The results are always unique, fresh and timeless, above all expressing the essence of the client’s values while contributing to their success. 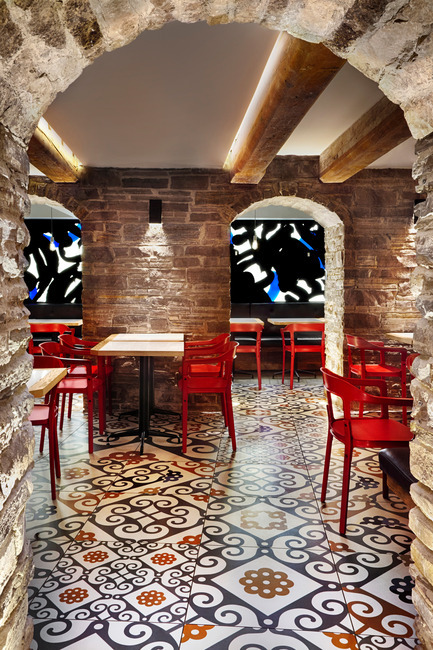 Past projects and clients include the Drake Hotel and Drake Devonshire Inn, W Hotel Hoboken, the Art Gallery of Ontario’s Hands-On Centre, Barsa, Annie Aime, Her Majesty’s Pleasure, Café Belong, MTV Canada, Palmer Jarvis DDB, Estée Lauder - MAC Cosmetics, Lululemon, Lileo at the Distillery and exhibits for the Bata Shoe Museum, Dove, IKEA, Audi Canada and the Interior Design Show. 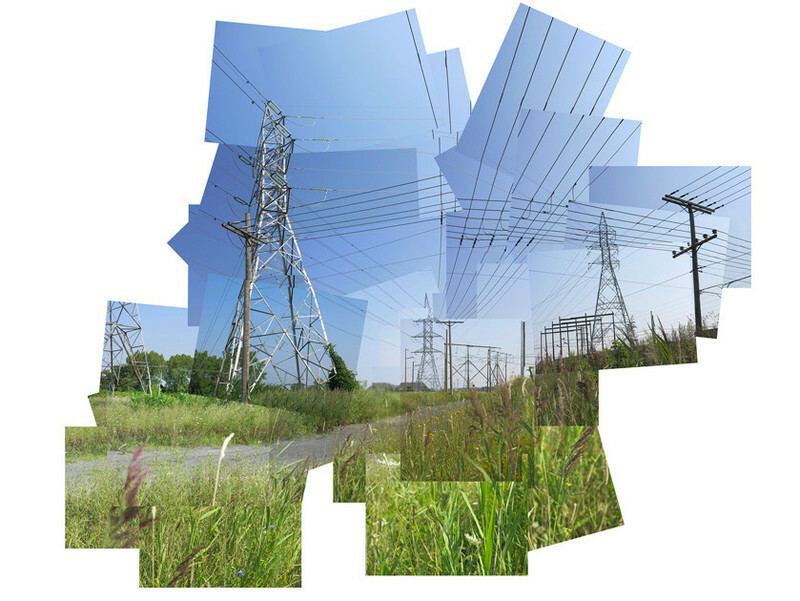 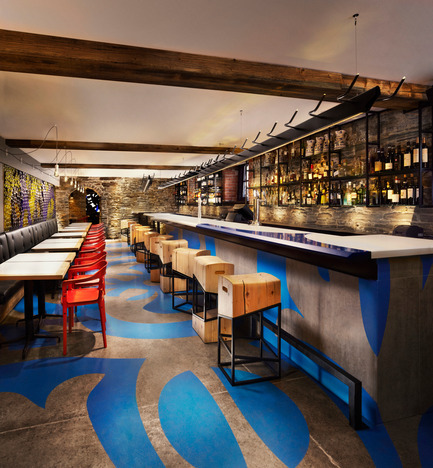 John Tong’s work has been recognized around the world and has received numerous design awards. 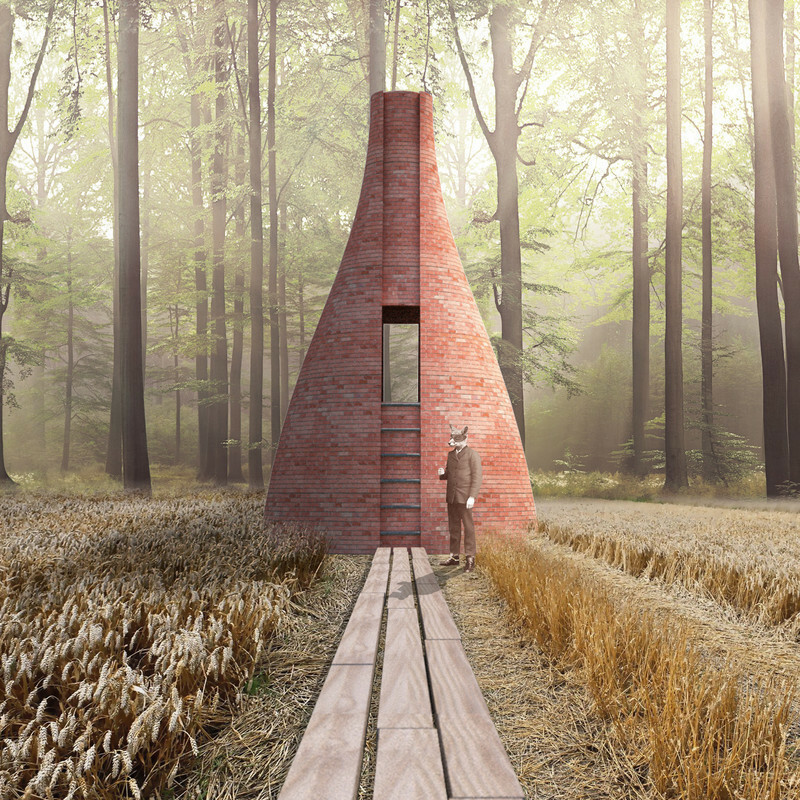 His work has been exhibited at the Venice Architecture Biennale, the Canadian Centre for Architecture in Montreal, MoMA in New York, the Design Exchange and the Interior Design Show in Toronto, and has been profiled in international publications and books. 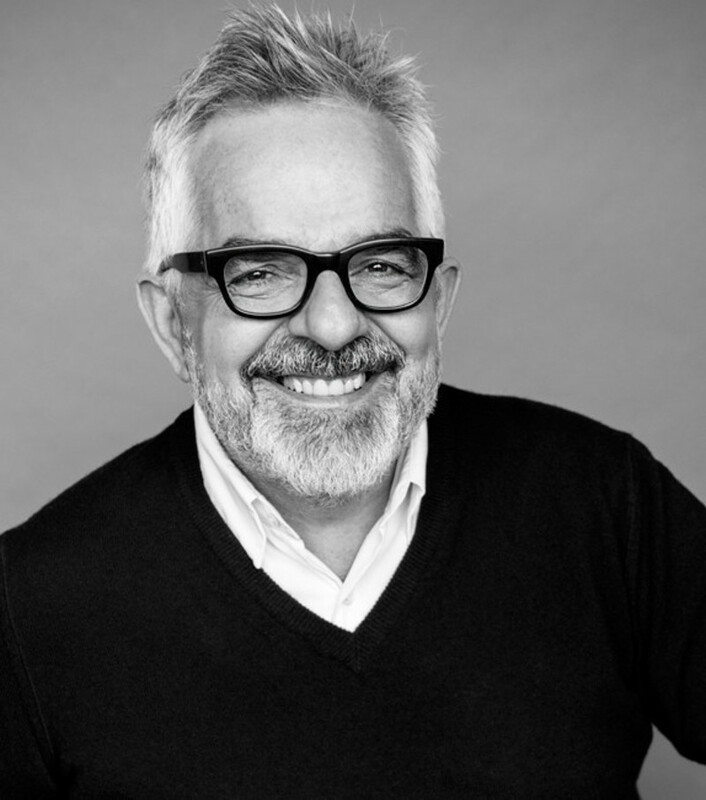 He is currently on the advisory board for the Institute without Boundaries and sits on the Board of Directors for the Toronto Theatre Centre. 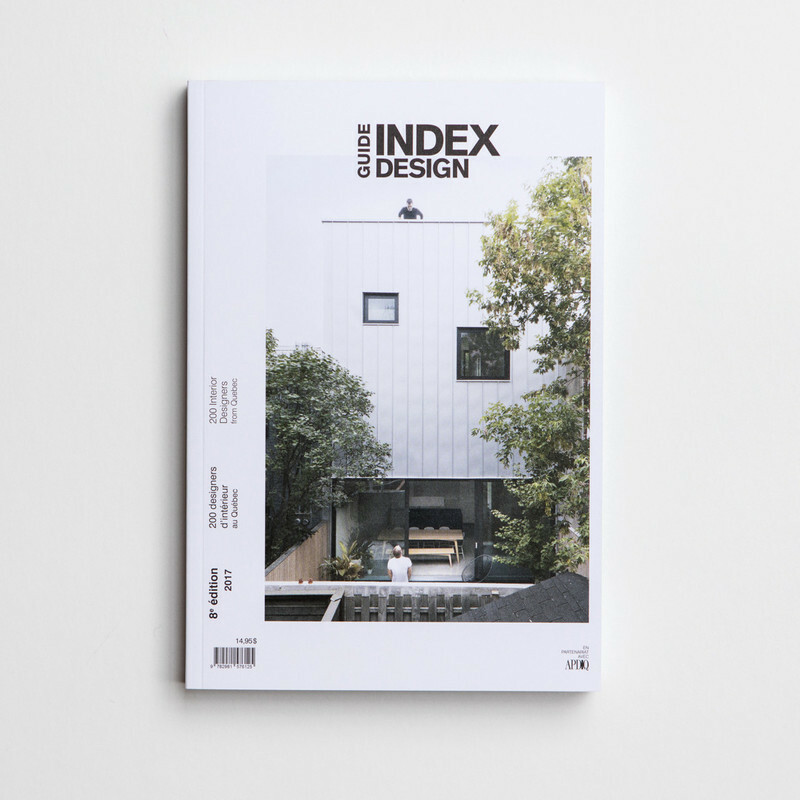 Since 2006, Index-Design has offered products and services that enhance the visibility of interior design in Quebec and across Canada. 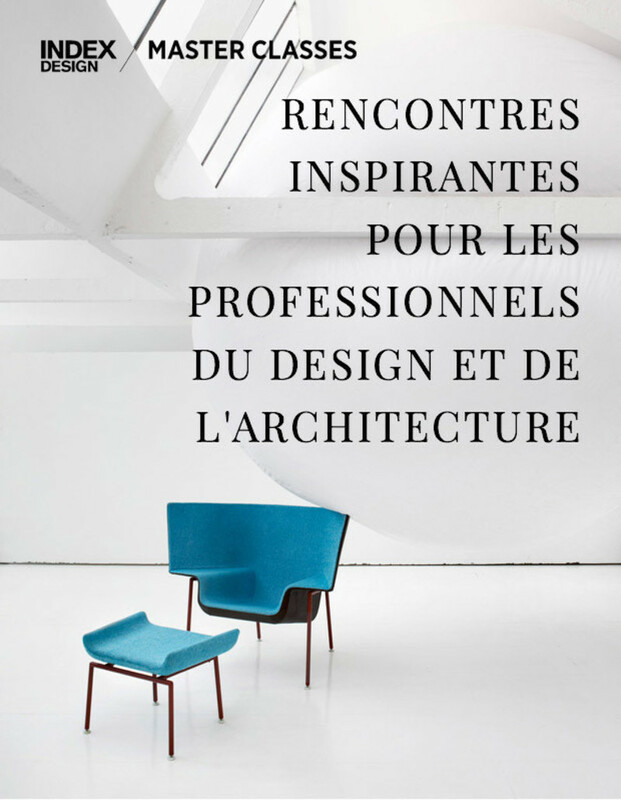 Its web portal hosts a database featuring products and companies in the interior design field. 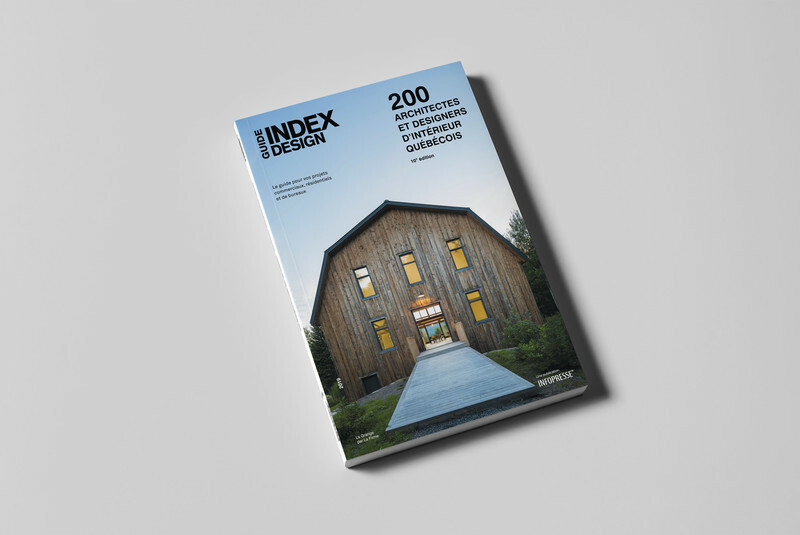 Since May 2008, Index-Design has published an annual directory of interior design products and vendors and, since 2010, an annual Guide to Quebec’s interior designers. 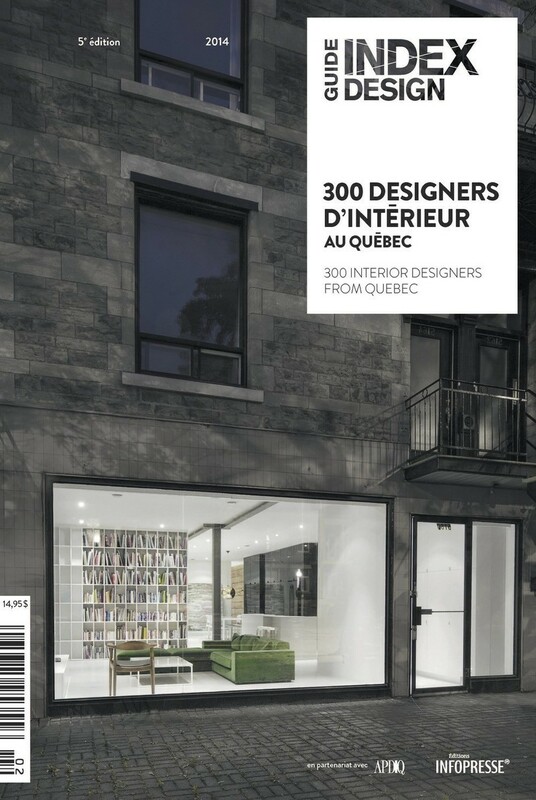 In 2014, the company unveiled two new products: a series of Master Classes and the Circuit Index-Design Montréal. 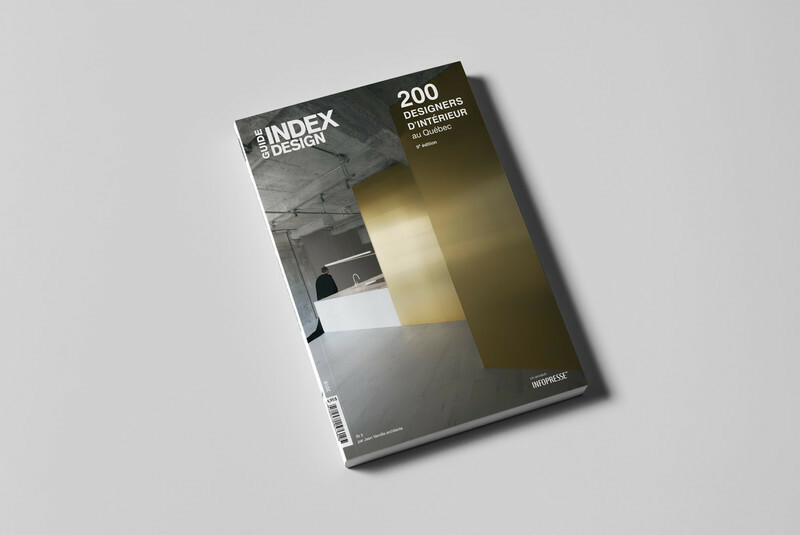 The second edition of Circuit Index-Design is coming! 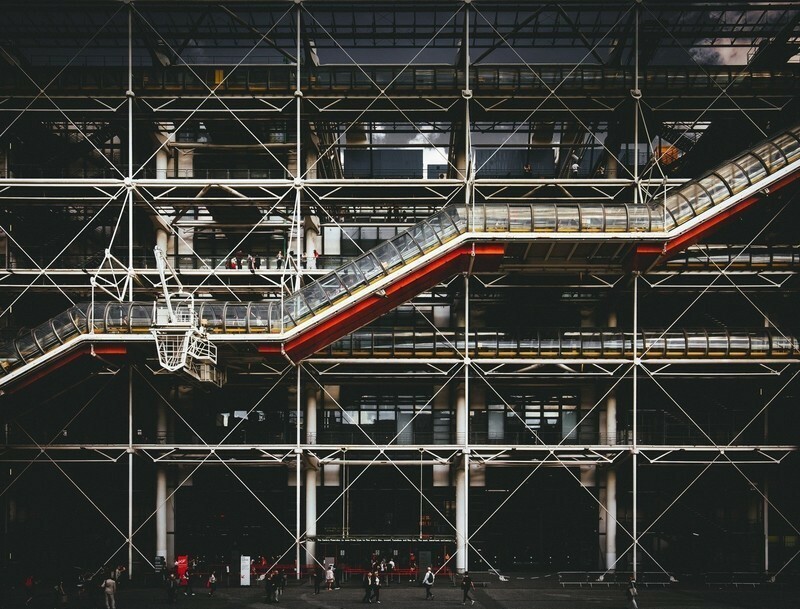 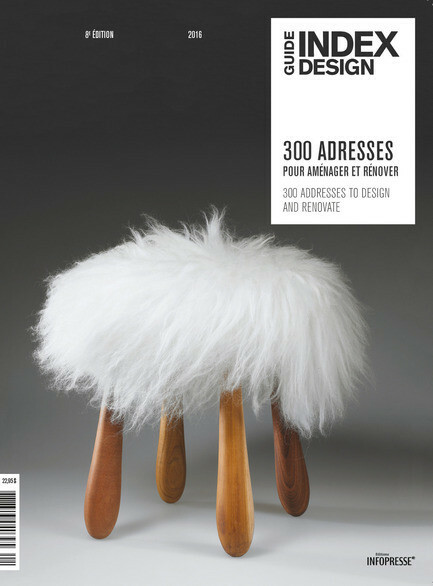 300 design listings to renovate, construct and equip. 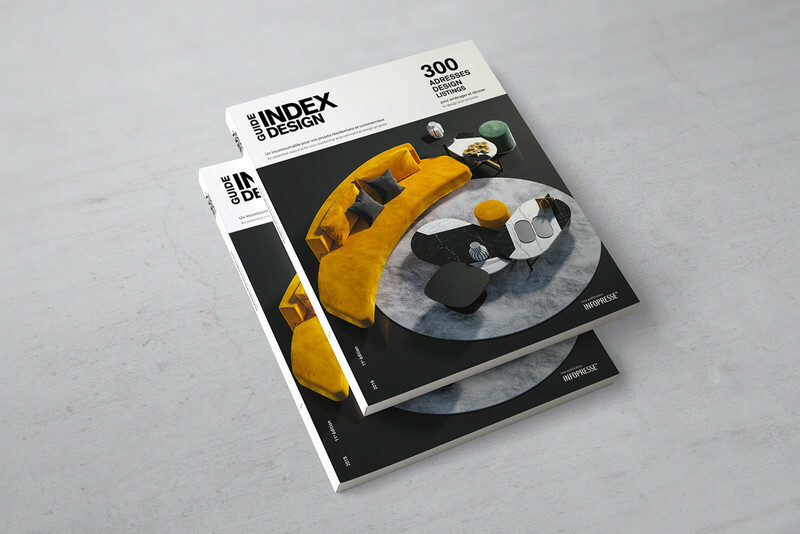 Index-design launch the 6th edition of the product Guide 2014. 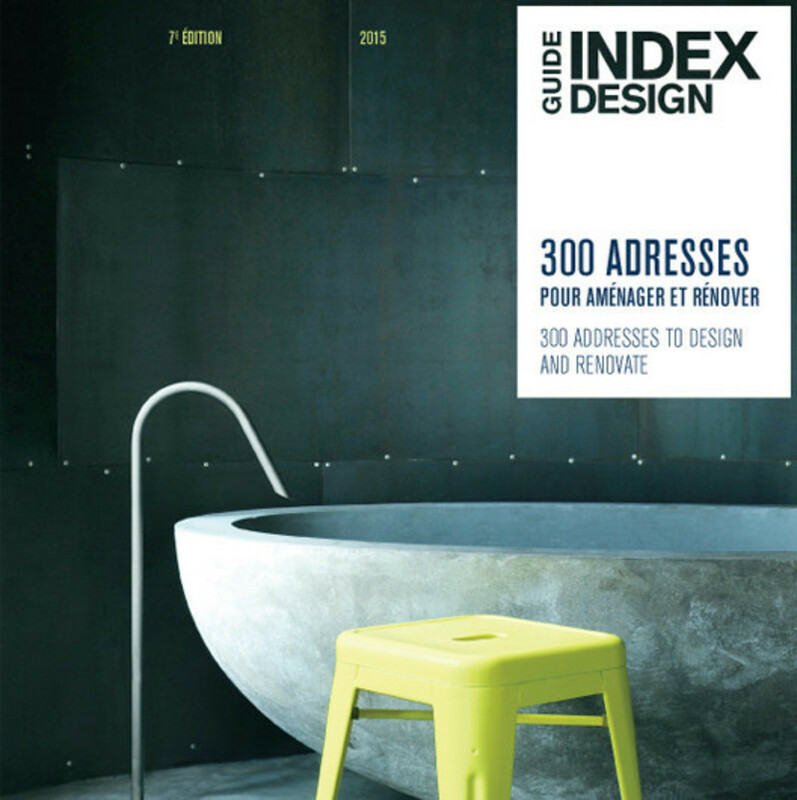 Index-Design launch its selection of 300 adresses design essential!